Catarina, I miss you, Yahoooo. 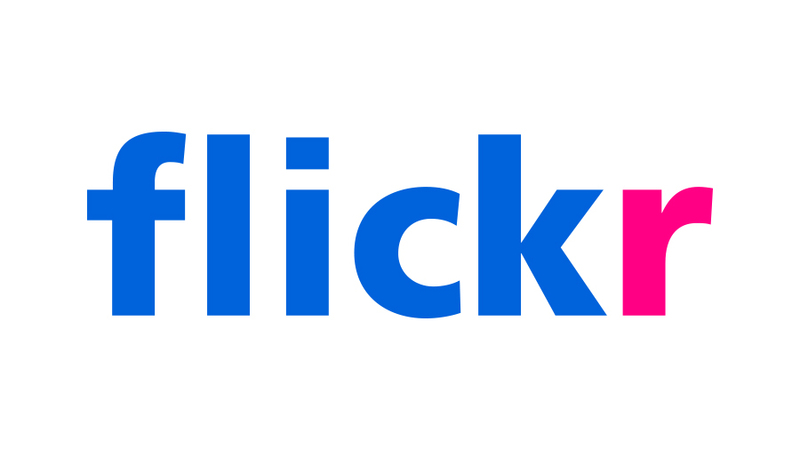 Founded by Caterina Fake and Stewart Butterfield, Flickr is taking photo management to a new level by providing people with inventive and intimate ways to share memories and ideas. By leveraging many of the most exciting trends shaping the future of the Internet – from RSS. “tagging,” and moblogging to open standards, grassroots copyright reform, and social networking – Flickr is unleashing the social potential of digital photos and changing the way we converse and commune – online and off.